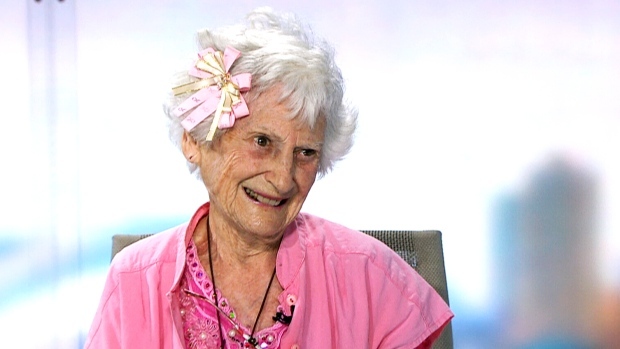 Kitty Cohen, who who raised tens of thousands of dollars for the fight against cancer and who set a world record as the oldest Canadian to throw a pitch at a Major League Baseball game, has died at 106. 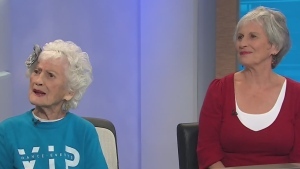 The incredible story of centenarian Kitty Cohen all started with a simple wish to dance like she was 16 again. 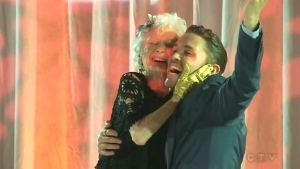 Kitty Cohen and choreographer Blake McGrath danced cheek-to-cheek in front of fans and some of the world’s top dancers at the Toronto International Centre Sunday. 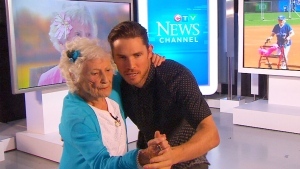 Kitty Cohen, the 103-year-old dancer who entertained the crowd at a Blue Jays game, has learned some new moves from Canadian choreographer Blake McGrath. 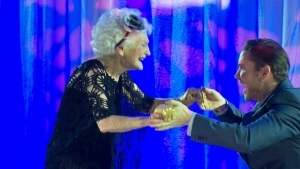 Kitty Cohen may be 103, but she's not done building up a bucket list. 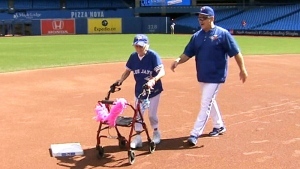 And this weekend, she struck another item off the list, running the bases ahead of a Blue Jays game.